Please contact me regarding the 2014 Kenworth W900 - Stock# 258749pm for sale at TruckerToTrucker.com. 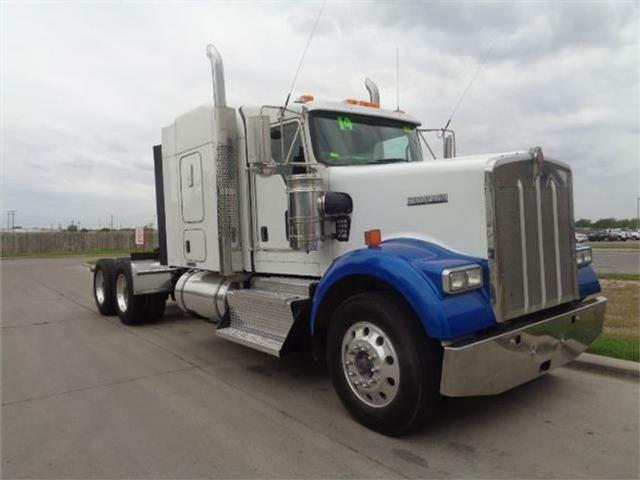 Take a look at this 2014 Kenworth W900. It is Stock# 258749pm at TruckerToTrucker.com. Financing Options For This Truck Here!! Click here choose your lender!